small, medium, large, xlarge 2x large, 3x large. A community heritage gift shop, located within the Visitors Center on the Gerrit Smith Estate, National Historic Landmark, in Peterboro NY. 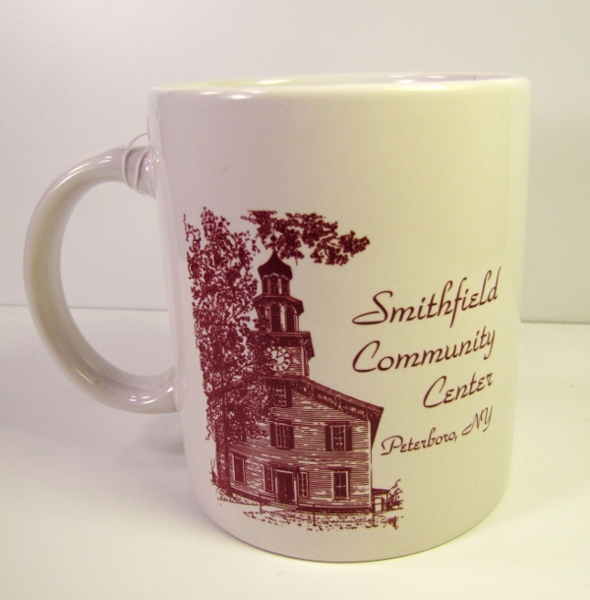 The Mercantile is staffed and operated under the management of the Smithfield Community Association, a non-profit organization dedicated to the preservation of historic Peterboro. Copyright © 2019 Smithfield Community Association, Peterboro NY.